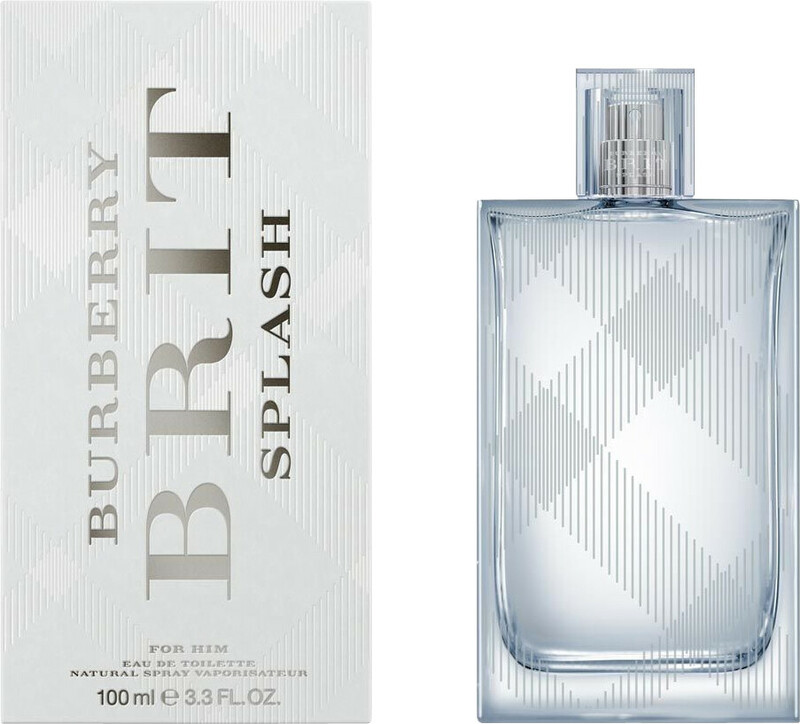 Reminiscent of London’s enlivening summer energy, enjoy the BURBERRY Brit Splash Eau de Toilette, a refreshing and aquatic fragrance for men. This energising Eau de Toilette is for a venturesome man who loves to burn the candle at both ends, he is cool-headed, captivating and charismatic with a love for the city life. This deeply aromatic scent captures the vibrancy of London in the heat, a distinct and sensuous fragrance that keeps the party going after hours, making it the perfect accompaniment to this cosmopolitan gent. BURBERRY Brit Splash opens with a dash of crisp rosemary whilst the cocktail of watermelon and galbanum evoke the refreshing and rebellious watery accord notes. Cyclamen and violet release a burst of energy, adding depth and maturity to the scent whilst herbaceous moss facets emit a deep and woody edge to the fragrance, reflecting the sporty nature of cologne.